Additionally, three new posters were released, you can check them out at the end of the post! 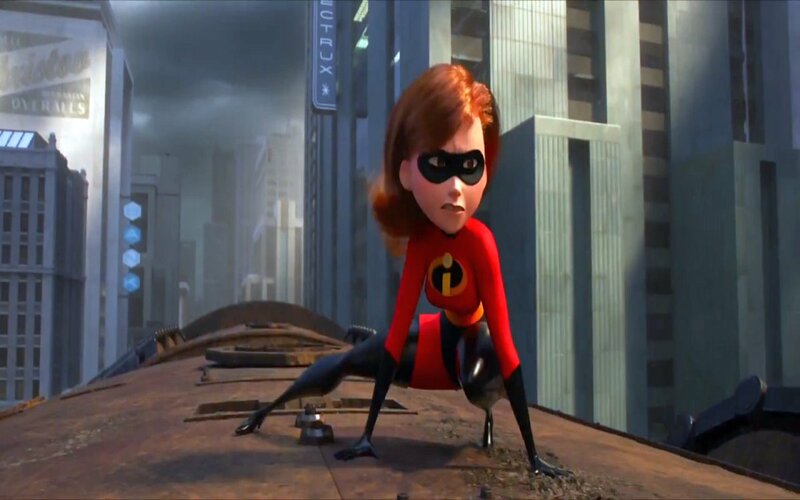 The film serves as the direct sequel to The Incredibles, which was released back in 2004. Featuring voices of Craig T. Nelson, Holly Hunter, Sarah Vowell and Samuel L. Jackson. 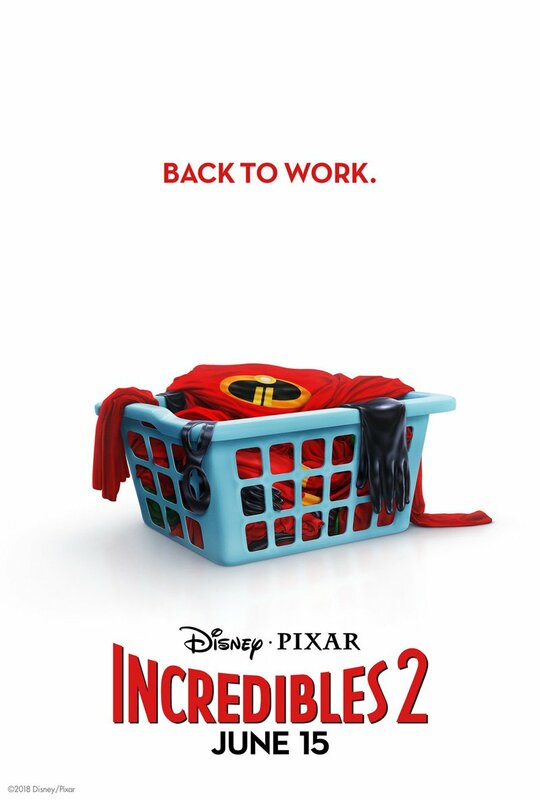 “Everyone’s favorite family of superheroes is back in Incredibles 2 – but this time Helen (voice of Holly Hunter) is in the spotlight, leaving Bob (voice of Craig T. Nelson) at home with Violet (voice of Sarah Vowell) and Dash (voice of Huck Milner) to navigate the day-to-day heroics of “normal” life. 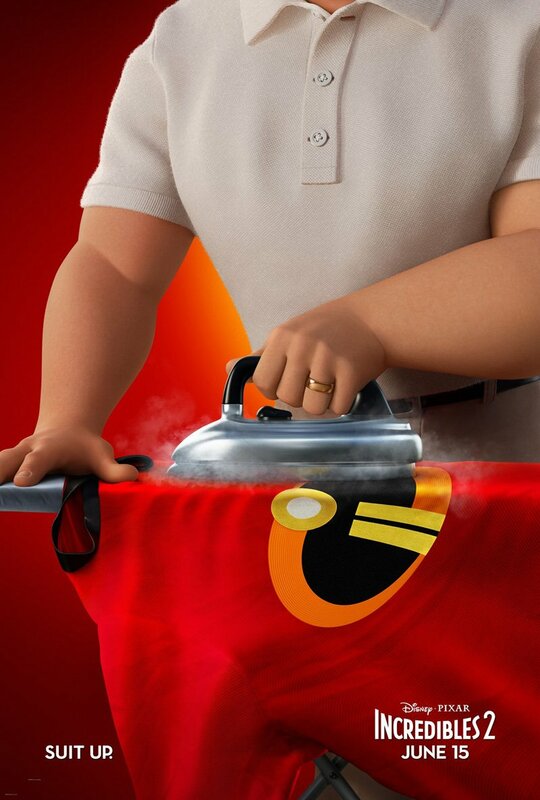 Directed and written by Brad Bird. Produced by John Walker and Nicole Grindle. 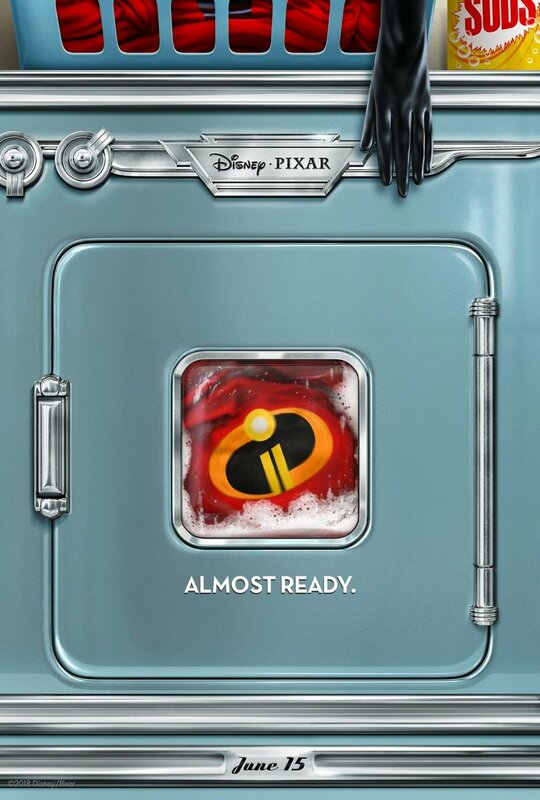 The Incredibles 2 is scheduled to be released on June 15, 2018.